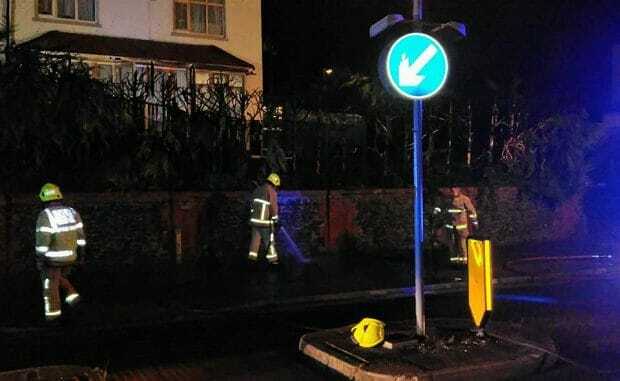 Fire crews were called to Margate this evening (September 13) to a hedge alight outside a house. Two crews were on the scene at the property in Upper Dane Road/Alfred Road after the hedging went up in flames. A woman and her dog living at the property are said to be safe. The cause of the blaze, which happened at around 9.15pm, is not yet known. 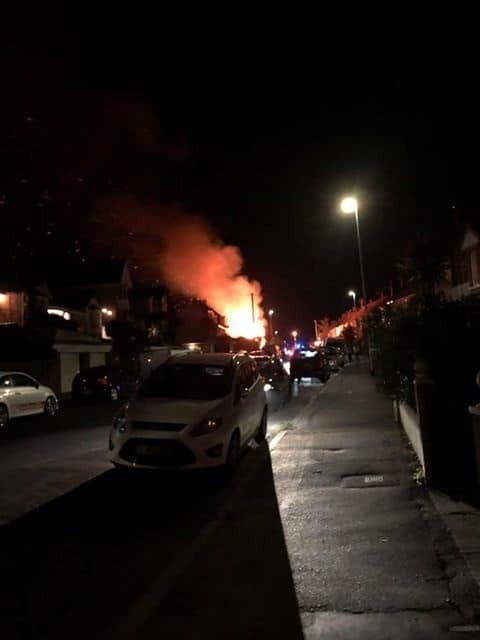 A Kent Fire and Rescue Service spokesperson said: “Two fire engines attended a fire in a garden of a house in Alfred Road, Margate. Crews used two main jets and a hose reel jet with water from a hydrant to extinguish the fire which involved vegetation and trees at the front and side of the property. 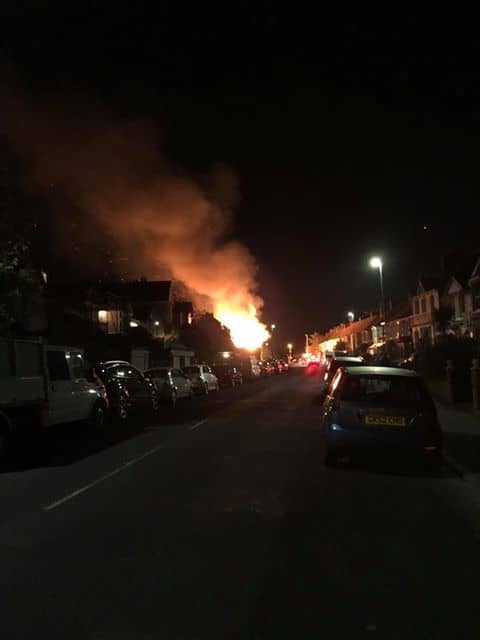 A Kent Police spokesman added: “Kent Police was called at 9.36pm to a report of a fire in the garden of a property in Alfred Road, Margate.